Following an Open Call photographer Sam Ivin has been awarded the new Residency commission in Stoke on Trent. The residency will see Ivin engaging with individuals and communities that moved to or migrated to Stoke-on-Trent from within the UK or internationally. Those that have made their home in the city and work in the city have made Stoke-on-Trent a diverse community and the city it is today. Photography is part of these people’s journey; from the places and people they left to their new lives in Stoke-on-Trent. These photographs will be in people’s family albums, stored in shoe boxes, treasures and keepsakes for themselves, their families and friends. Ivin will create an archive of photographs and a new work for exhibition. The archive will tell the participant’s stories of arriving in the city and where their journey started from. A positive project, Ivin will celebrate commonalities using images from local people’s own photography collections, having them work with these images to present a contemporary archive and a work for exhibition. The residency will take place between June – September 2017. During his previous project, Lingering Ghosts, Ivin visited Sanctus St. Mark’s, a refugee support group based in St. Mark’s church in Stoke-on-Trent. This body of work, commissioned by Fabrica, Treviso, Italy, saw him working with refugees in all parts of the UK. 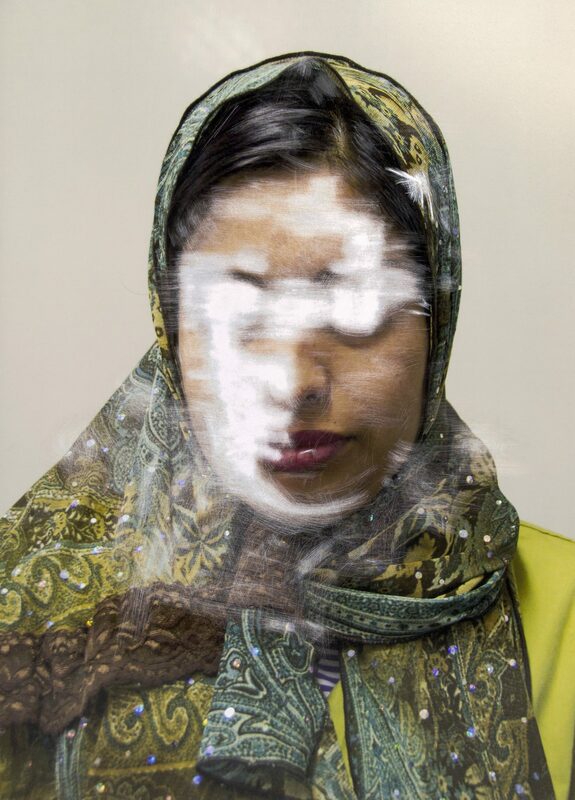 Since publishing the award winning and critically acclaimed Lingering Ghosts in February 2016 and exhibiting the work around Europe Ivin has become increasingly interested in the integration of migrants in UK cities. Ivin will create an archive of photographs focusing on the migrant community in Stoke on Trent by looking back through family and personal archives, having conversations and delivering workshops. He will investigate the topic of immigration through migrants’ perspectives. Featured image above: Sam Ivin. Pakistan from Lingering Ghosts. 2015, Fabrica, Treviso, Italy. Sam Ivin. 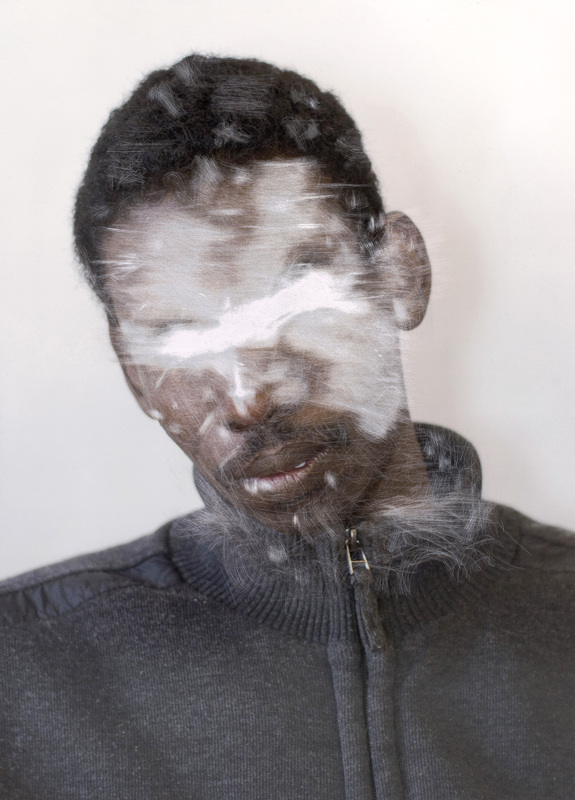 Sudan from Lingering Ghosts.2015, Fabrica, Treviso, Italy.